Equipment details believed correct but not garanteed. All equipment is offered subject to prior sales. Basic terms of sale is that the equipment is to be sold as seen, no warranty provision. Transfer of Ownership on receipt of full payment. Please advise if interested and we will organise an on-site inspection of the equipment offered. Availability is offered subject to prior sales without notice. Equipment offered is to be sold as seen, no warranty implied or provided. Please advise whether the equipment offered is of any further interest and we will organize for an inspection on-site. 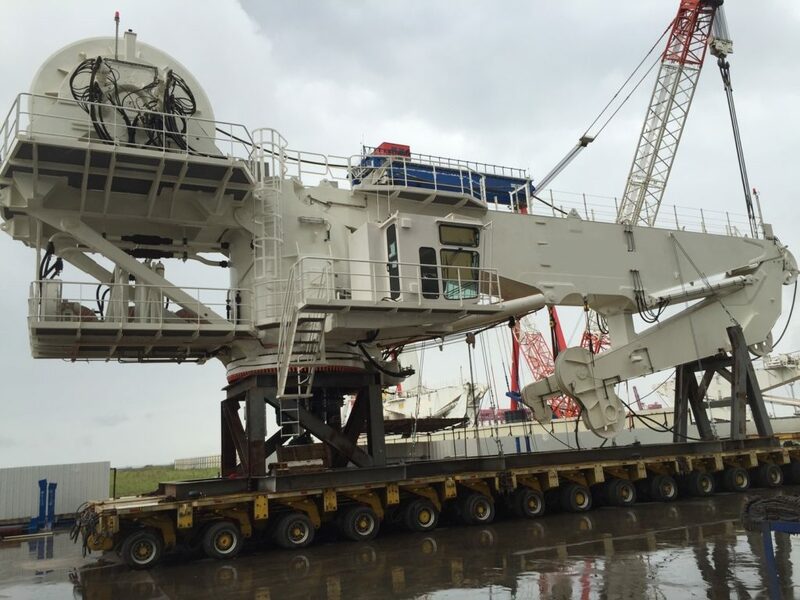 Offshore-Crane.Com | Find here Offshore Cranes and Port Equipment for sale - We make offshore equipment available.